Stay right in the heart of downtown Savannah at Habersham 1, a recently updated two-story spacious apartment in the historic Paul Hamilton Williams House, built in 1791. This home offers classic charm in an urban setting. This property has all new furnishings and amenities - professionally decorated by Tybee Vacation Rentals with premium guest comfort in mind. Features include: new firm mattresses, beautiful and stylish furniture and accessories, new paint, refinished heart pine floors, high ceilings - these things and more await guests at this property...you may not want to leave! Modern techno-amenities include HDTV'S in all rooms, wireless internet, and internet streaming BluRay player and a 55 inch TV in the living room. This unit features 2 bedrooms and 1.5 baths. On the upper floor there is a spacious living room with plenty of comfortable seating and a 55 inch Smart HDTV over the beautiful fireplace mantle, the dining room with a table that seats 6, fully equipped kitchen with new appliances and a Keurig coffee maker, and a new washer and dryer, there is a half bath just off the dining room. The lower floor is situated ground level and has direct access to parking. This level is the sleeping floor and features a bedroom with a king size bed and HDTV; the second bedroom has a Queen bed. The bathroom, located just off the hall has been completely renovated with all new fixtures, new tile and subway tiled walk-in shower. The ground level features original brick walls and is cool and shady in the summer, cozy in the winter! Guests have use of a furnished sitting area on the second level back porch. The main entrance is located on the second floor, and there is a second entrance on the ground level. Guest off-street parking for 1 vehicle available behind the building. Note: Fireplaces are sealed and non-working, but they add to the ambiance! About the Paul Hamilton Williams House: The Paul Hamilton Williams House, built in 1791, is conveniently located just off the corner of Habersham and Bay Street. It is just a short walk from Historic River Street, Emmet Park, Warren Square, Factor's Walk and many other points of interest in the historic district. Located right beside the popular bistro B. Matthews Eatery at the corner of Bay Street and Habersham on the Eastern end of the historic district. B. Matthew's serves breakfast, lunch, dinner, and brunch. The house is situated in a great central location from which to explore the world famous Historic District of Savannah, and many local attractions, pubs, and restaurants are just a short walk away. Every First Friday of the month stroll down to River Street for Fireworks and enjoy live music, the arts, and other events. 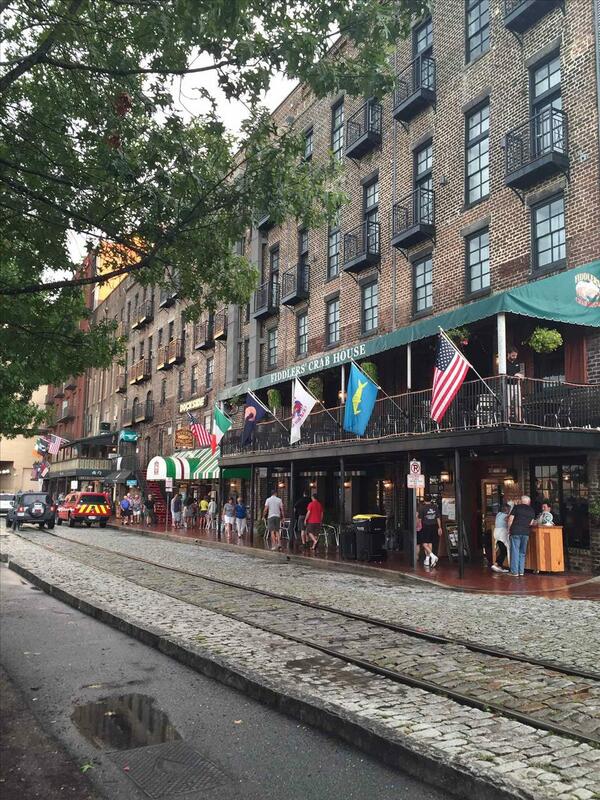 There is always plenty of food, fun, and culture in Savannah! You will be located a short 20-minute drive from Tybee Island, Savannah's beach. Come out for a day trip to enjoy the beach, fishing, visiting Ft. Pulaski, or climbing Georgia's oldest tallest lighthouse. Want to experience the best of both worlds? 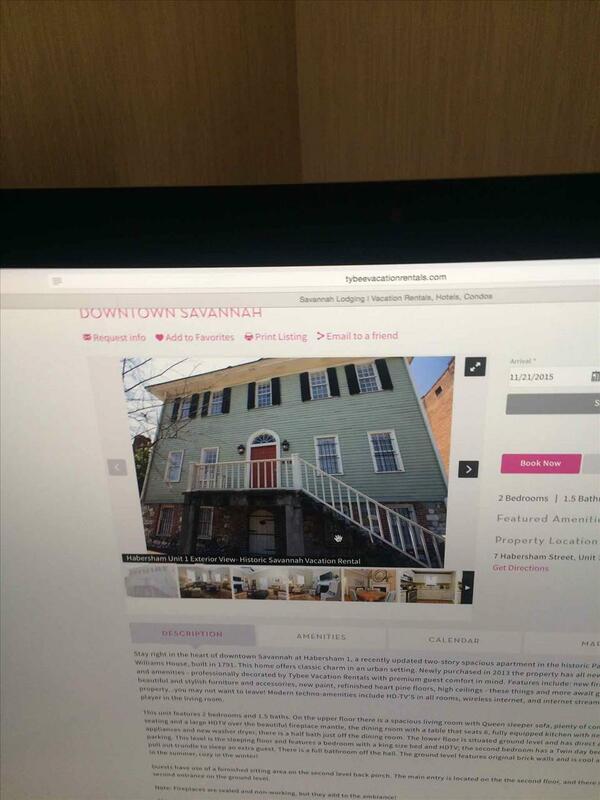 Savannah-Tybee Vacation Rental packages and discounts are available. Combine your vacation experiences by visiting both Historic Savannah and Tybee Island and Save 5% off. Wireless Internet/WIFI is available for guest use. 1 car off-street parking only. This rental is not pet-friendly. DOWNTOWN PARKING: Street parking is Free all-day on Sunday's, a 2-day visitor passes can be purchased at parking services. What a beautiful place to stay very cozy. No nightlight needed...two story charm everything you need and a parking spot too. The 1790 details are evident in the flooring, ceilings and walls. Would have loved to have seen this house in late 1700's in early years of Savannah and to see who all has visited this home. Oh, and you can throw your alarm clock away because the foghorn will do its job:) Love making memories with my children and this trip to Savannah along with this house will be perfect southern charm. This house is in the perfect location! Walking distance to everything and to the free Dot stop! Loved everything about Savannah! What a great city! Shrimp Factory, Baracuda Bobs, Moon River Brewing and Lady and sons were great places to eat! Also B. Mathews next door on the corner has great Breakfast! We did not have a bad meal in this town. A girl's weekend we'll never forget. Loved the rental home and Savannah! We are definitely coming back for a future visit. We had the pleasure of staying on Tybee for a week and then in historic downtown Savannah. Thanks to Jess and the team at Tybee rentals, our stay was absolutely perfect! The properties were simply amazing, the neighborhoods (location, atmosphere, amenities) were everything we could ask for and more. 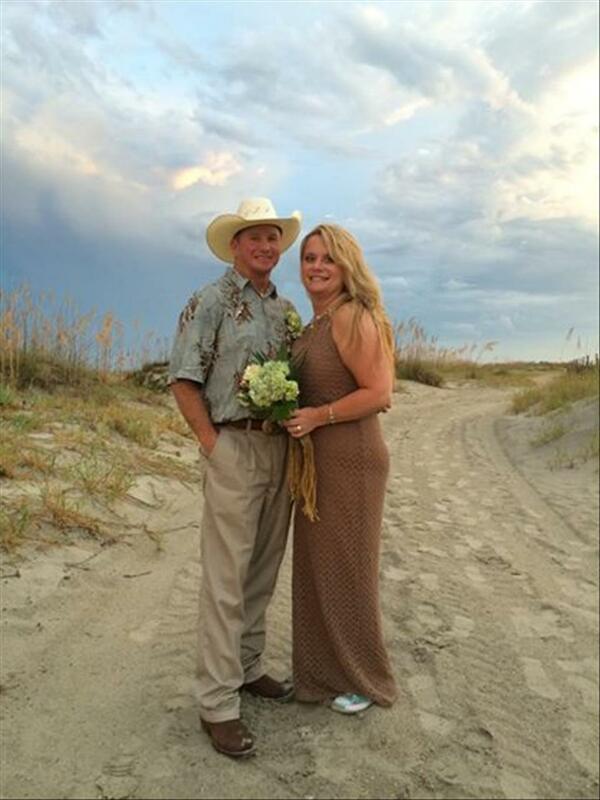 We are already planning our return and will consider Tybee rentals part of our team from now on! 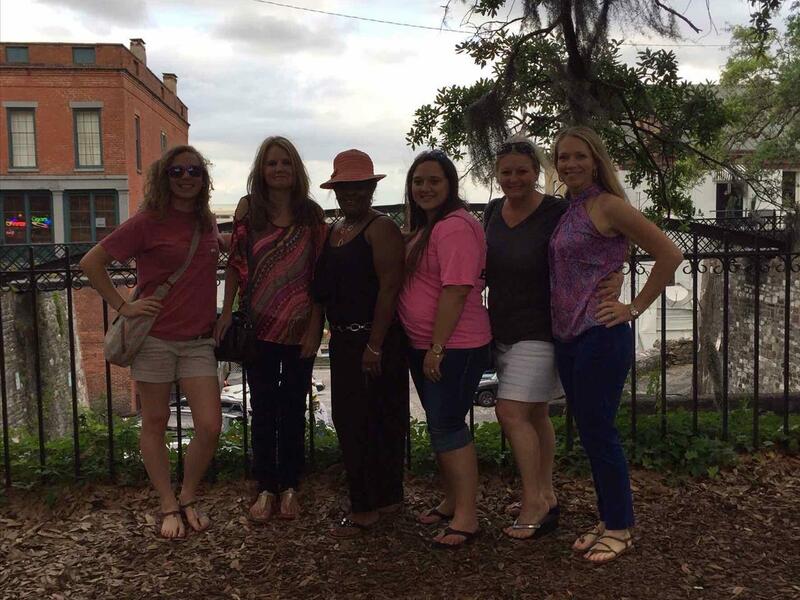 Tybee Vacation Rentals is the best group we've ever worked with and we can't wait for the next time in Savannah! THANK YOU for everything! Girls weekend....it was fabulous! Weather was perfect, everything was beginning to bloom. We stayed at Habersham#1 which was perfect and decorated beautifully! We recommend Goose Feathers and Huey's for breakfast, and Huey's and Tubby's for dinner! Old Town Tolley historic and ghost tour was a lot of fun! 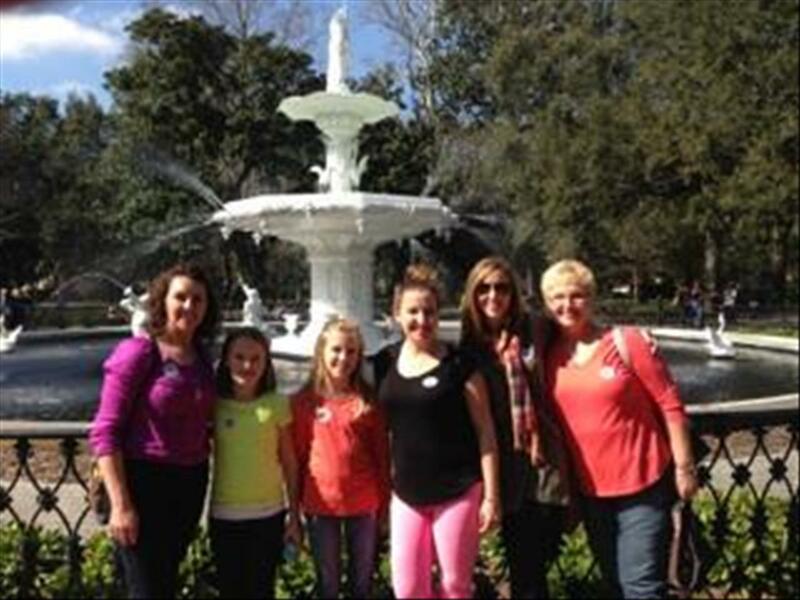 Great way to learn some of the interesting history of Savannah.